Does This Healthy Fast Food Make Me Look Fat? You are here: Home / Healthy Aging / Does This Healthy Fast Food Make Me Look Fat? Disclosure: I am a member of the PHresh KITCHEN team, but I was not asked or compensated to write this post. All opinions are my own. Healthy Fast Food. What do you think? Is it a possibility or are those three words an oxymoron? The fast food industry has changed the way Americans eat, and it’s probably more than partly responsible for our expanding waistlines. It’s fast, convenient and readily available, and for most of us, it helps us get through a busy week. 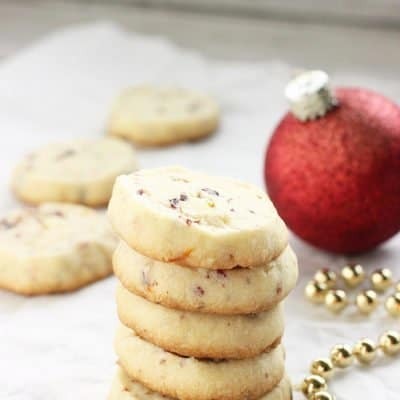 There’s plenty of evidence that cooking and eating at home saves calories and is healthier for you overall, but for anyone who has a life that involves working long hours, shuttling the kids around, running errands, or maintaining a household, sometimes a night of playing with pots, pans, and measuring cups just isn’t in the cards. So we look to the next best thing – healthy (or healthier) fast food – but does it really exist? Or are we being fooled into gaining more weight by restaurant chains that are just trying to make a buck off of the always-confused consumer who doesn’t know where to turn for a healthy meal? Although I try to avoid fast food for the most part, a few months ago, I was invited to join a startup restaurant franchise called PHresh KITCHEN, which promises to change the way people think about fast food, and it really made me look at what’s available as far as healthier options are concerned. 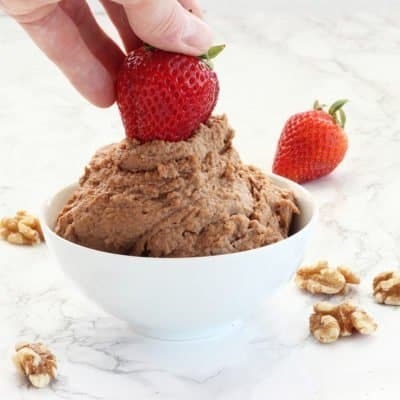 Where most fast food restaurants offer a few healthier items on their all-too high calorie and fat menu, PHresh Kitchen will feature an all-healthy menu – GMO-free, organic, portion and calorie controlled, and they’ll follow the American Heart Association’s heart healthy guidelines for fat and sodium. Sounds too good to be true, right? Maybe not. The company is getting lots of attention from athletes, celebrities, doctors and nutritionists who really want to see them succeed. They’re hoping to open their first restaurant soon in Florida, with plans to expand throughout the state and then across the country. In addition to their healthy food offerings, PHresh KITCHEN will also team with health and fitness professionals to offer educational programs in the community. They really want to help make health eating easier for everyone, and help us all to live a longer, healthier life by changing our diet and lifestyle for the better. Keep your eyes open for updates on PHresh KITCHEN, and check them out if you want to learn more or get involved with them. Now back to that healthier fast food that’s down the street right now: Since statistics show that almost 30 percent of us eat fast food at least once each week, it’s good to know where to go to get the best choices. Here’s a comparison of some healthier options from the bigger restaurants. They all list nutrition information on their websites, so spend some time to find what works for you. A good goal is about 400 calories for a meal (men can eat a bit more), no more than 14 grams of fat (with as little saturated as possible), and unless you have to restrict it further, about 600 mg of sodium – that one’s pretty hard to do with fast food. I still recommend trying to make your own “fast food” at home, but it’s good to know there are some better options out there for anyone who wants to eat out. Just make sure you stay strong and pass up the Big Macs, Whoppers and amazing desserts and baked goods that tempt you while you wait in line to order, until PHresh KITCHEN comes to your town. 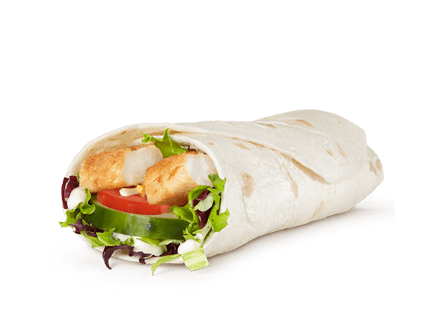 McDonald’s Sweet Chili Grilled Chicken Wrap features grilled chicken breast with tomatoes, greens and cucumbers, which do count as some vegetables. At 380 calories and 10 grams of fat (3 of them saturated), it’s an OK choice as long as you can just have one. The sodium is also high at 1090 mg. If you’re really hungry, it’s doubtful that just one will satisfy you. 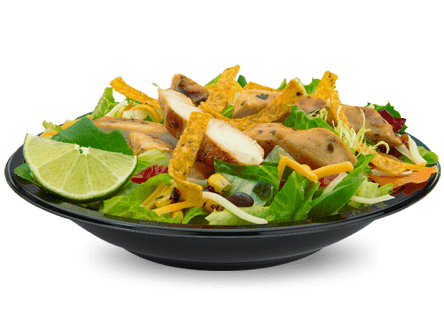 Because it’s more filling and higher in fiber, their Premium Southwest Salad with Grilled Chicken is a better choice at 390 calories, 14 grams of fat (only 3.5 saturated) but a still too high 1020 mg of sodium. Save some calories, fat and sodium by using only half the packet of dressing. If you find yourself at Burger King, make sure you put your blinders on. 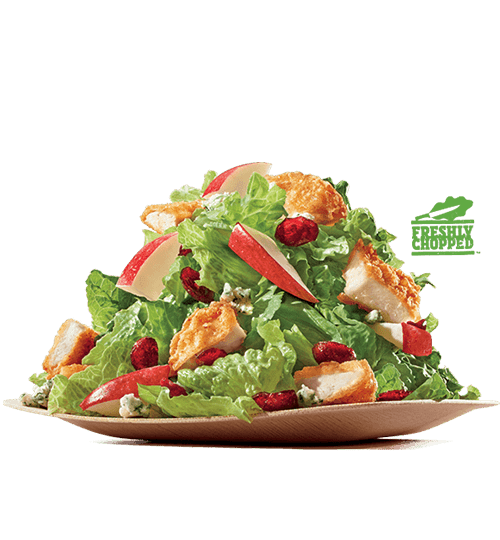 The “healthiest” salad on their menu is the Grilled (make sure you specify grilled) Chicken, Apple and Cranberry Salad. It clocks in at 480 calories, 26 grams of fat (7 of them saturated) and 480 mg of sodium. Their wraps have at least 16 grams of fat, so they’re no bargain either, and forget about anything other than a single plain burger if you want some meat. 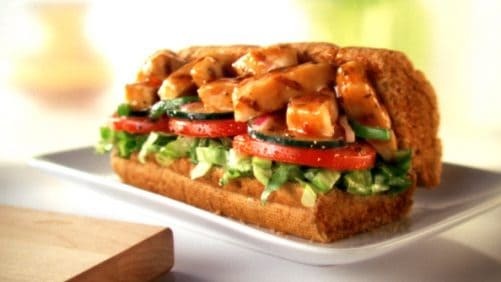 True to their claim, Subway does offer a few sandwiches that can fall into the “healthy” category. 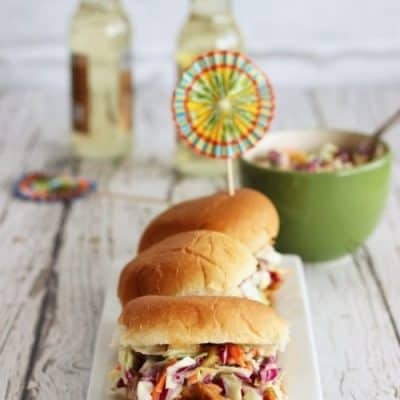 A good example is their Sweet Onion Chicken Teriyaki 6-inch Sub which has 370 calories, 4.5 grams of fat (only 1 gram of saturated fat), and 770 mg of sodium. Be careful if you’re watching your carbs though – it has almost 60 grams of carbohydrate. I love anything Mexican or Southwest, so I have to include Chipotle. I love their Food with Integrity slogan, and their commitment to sourcing healthy, sustainable ingredients. But if you eat there often, beware – their food is not low cal! 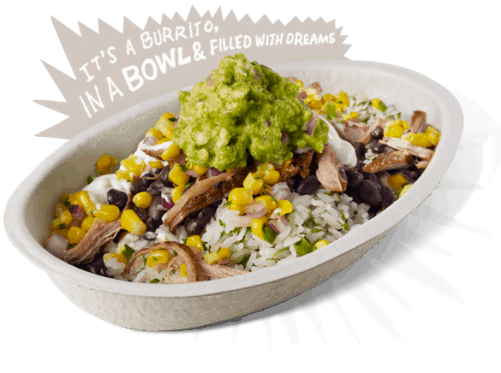 Yes, you can add your own ingredients, and my burrito bowl with chicken, brown rice, black beans, tomato salsa, corn salsa, lettuce and guacamole has lots of healthy ingredients, but it weighs in at a whopping 830 calories, 38.5 grams of fat (6.5 saturated), 84 grams of carbohydrates, and 1650 mg of sodium. Ouch. Lesson: look at the nutrition facts and write down exactly what you want to order before you walk in. And never change your order! 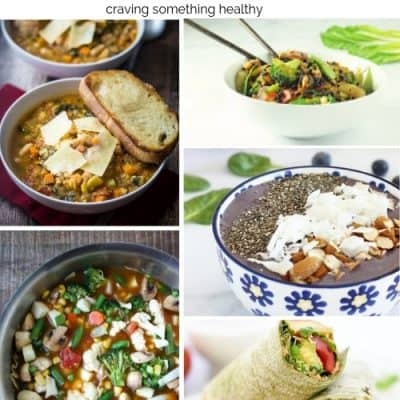 Panera is a favorite of mine for their creative menu with many healthy options. If you can bypass their amazing array of baked goods, and that oh-so-delicious broccoli cheddar soup (guilty 🙁 ), they really do have many good selections. A new offering is their broth bowls – full of whole grains, vegetables, protein and perfect for winter. 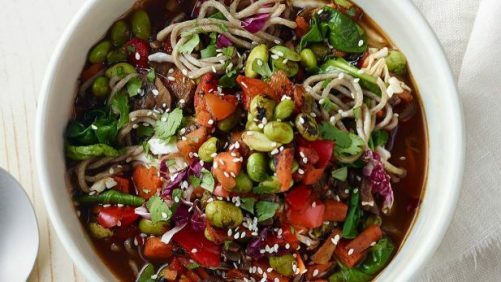 The Soba Noodle Bowl with Edamame is warm and filling for 370 calories, 12 grams of fat (only 1 saturated) and 1340 mg of sodium – yes that’s really high, but it’s from the miso broth. 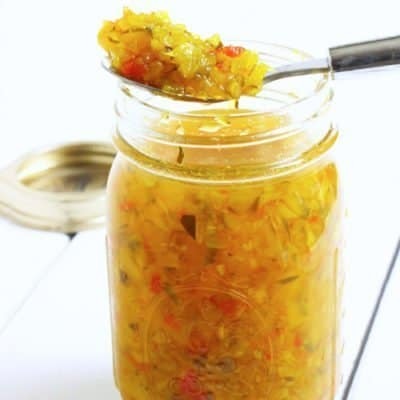 The fermented soybean paste is healthy, but very salty! Do you have any healthy finds from fast food restaurants to share? This is really informative! Thanks for highlighting that even though some of these options are low-cal, the fat content and especially sodium content are still high a lot of the time, so it’s good to keep that in mind. You’re so welcome Melanie! I was surprised at how high the sodium was for pretty much everything.